Maternity leave is always a hot topic in the news. With the pressures of work pitted against the importance of new mothers having time to bond with their new-borns, it can seem like an added stress and a recipe for disaster. Some employers take a very positive approach to maternity leave. For example, Netflix recently came out with the introduction of unlimited leave policy for new parents that allows them to take off as much time as they want after having a child. 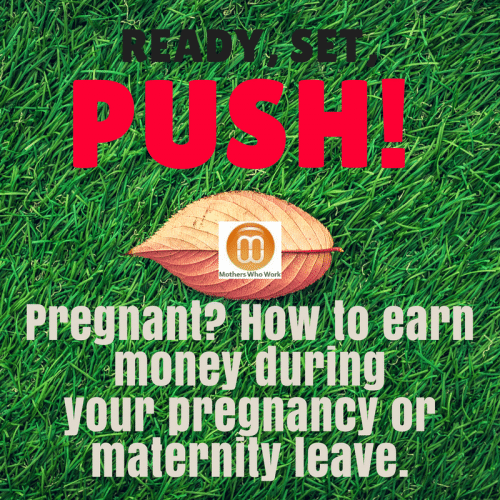 While you may be nursing swollen ankles, and trying to navigate the big bump your third trimester suddenly sprouts out, going on maternity leave may seem like a little way off. However, the chances of your baby arriving on the due date are slim; according to the National Childbirth Trust, only 5% of babies arrive on their due date. This could have something to do with the fact that pregnancy is measured from the date of your last period, even though the conception could have taken place at any time in the weeks after it. 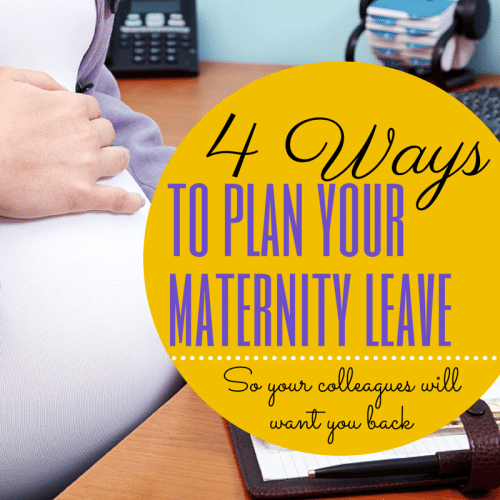 Maternity leave can be over and done before you know it. It’s one time in your baby’s life (and yours for that matter!) that you can’t buy back. Use it wisely, and you’ll get the rest and balance you need before going back to work. 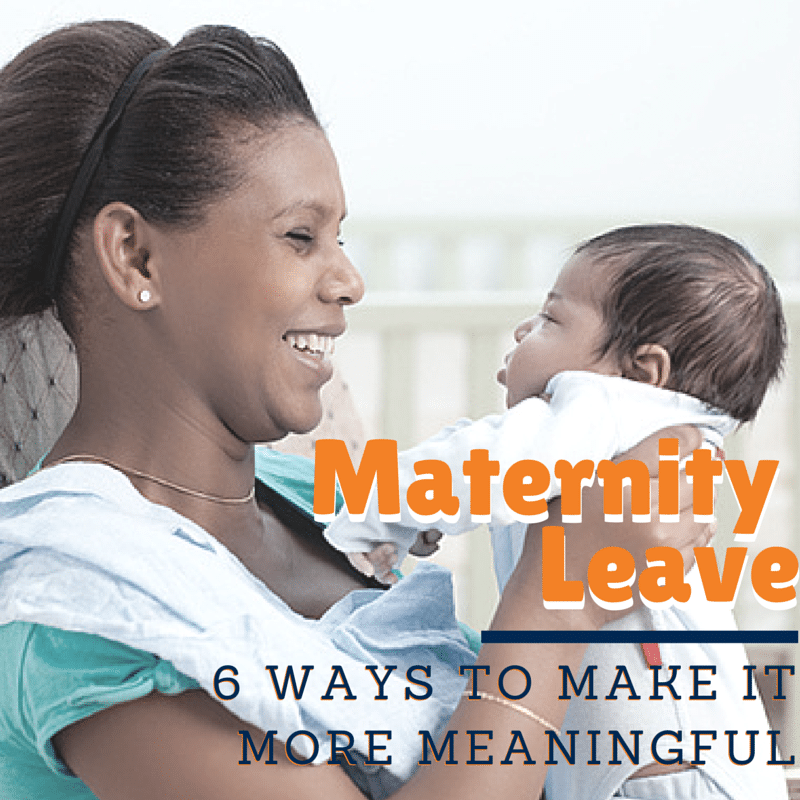 Here are some tips to make your maternity leave more meaningful.